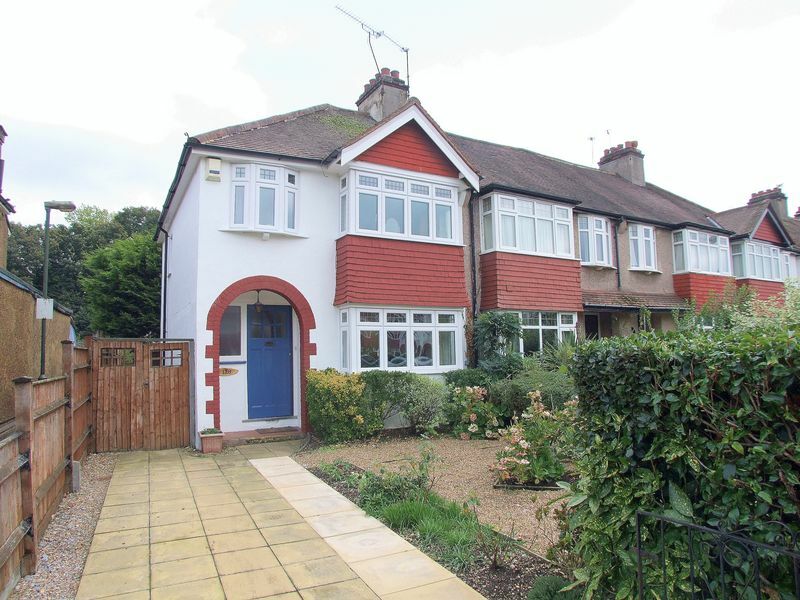 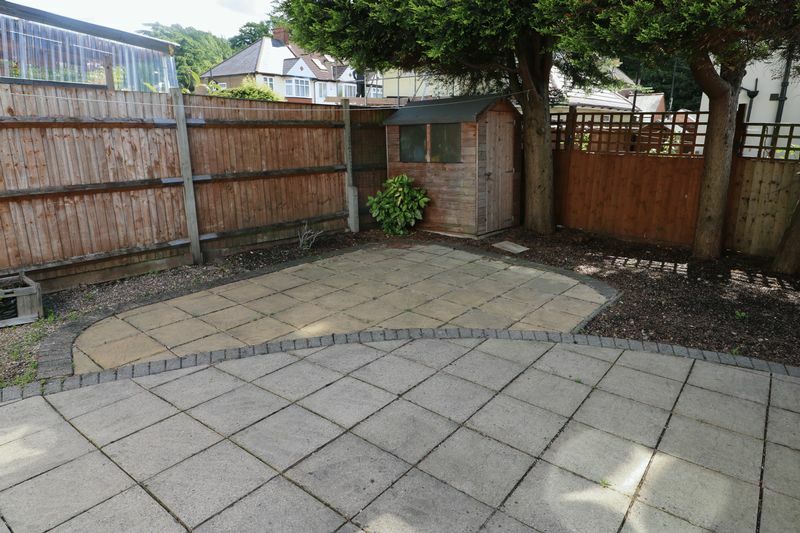 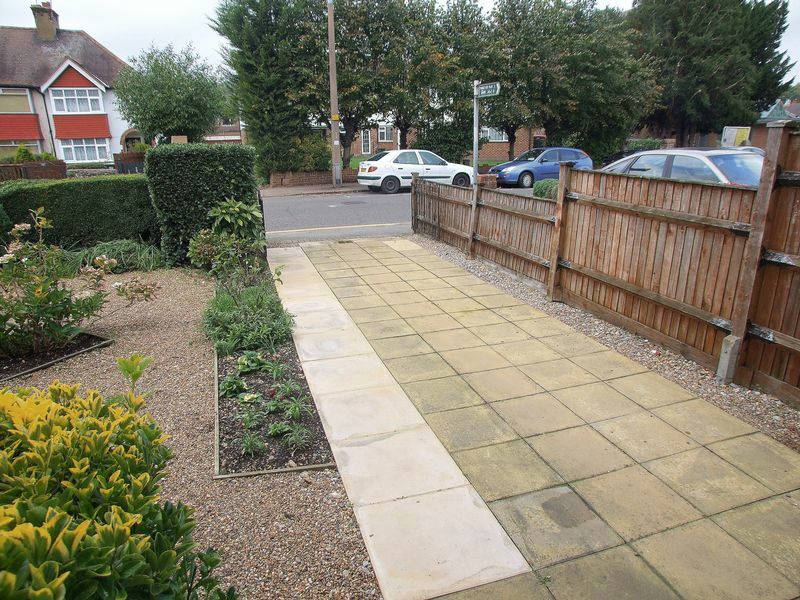 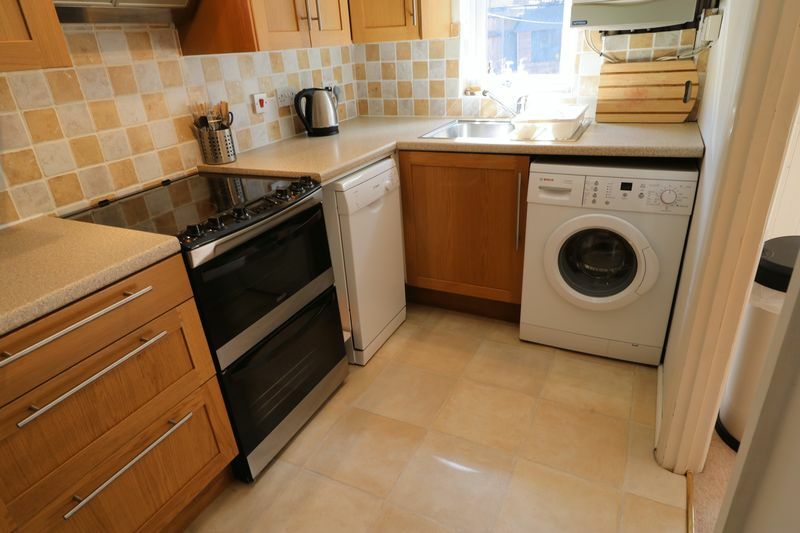 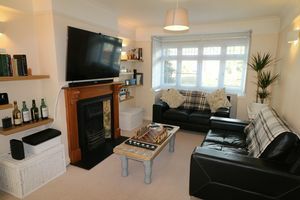 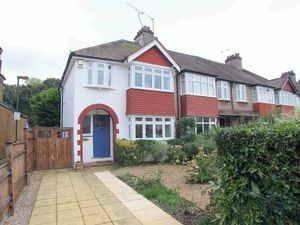 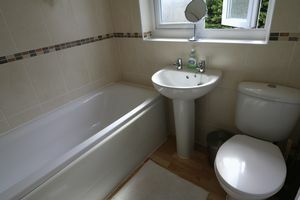 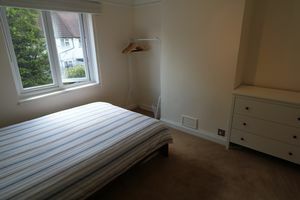 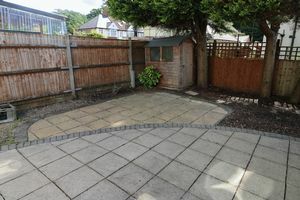 The property is located in a superb location offering easy access to both Purley High street and the mainline station which provides fast and frequent services to London Bridge and London Victoria. Briefly the property comprise and benefits from; front garden, off street parking for two cars, covered porch, entrance hallway, dual aspect open plan living/dining room, modern fitted kitchen, three family sized bedrooms, modern family bathroom, gas central heating, double glazing and a low maintenance garden to the rear with side access. An internal viewing is highly recommended to fully appreciate this lovely family home, which comes unfurnished.